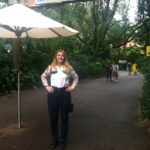 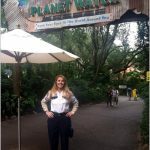 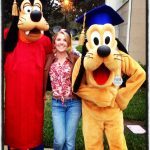 First Two Weeks as a Disney College Program Intern! 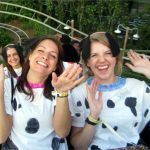 The Great Eight’s Top Ten Disney Freebies! 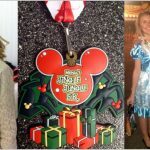 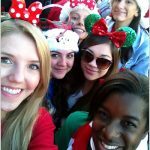 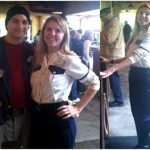 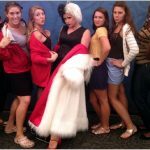 What Working At Disney Taught Me | Disney’s Fanatic Cards!